Somewhere between a large Little Gem and small Romaine, this very tasty variety has distinctive ‘bubbled’ leaves and a crisp, dense heart. Excellent resistance against mildew, bolting and tipburn even in the hottest part of the summer. 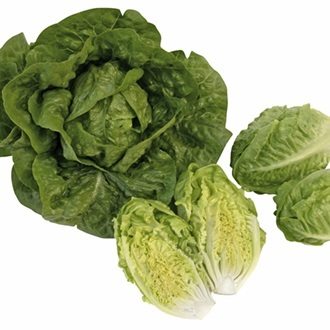 An outstanding lettuce, with heads up to 18cm/7in – grow successional for a continuous summer supply.